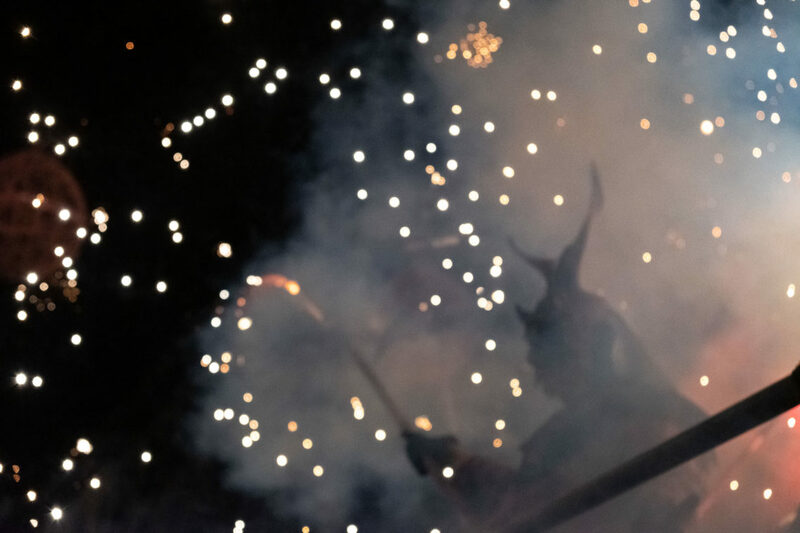 When the Drac de Na Coca is blaring and spitting fire right in front of you, you don’t think twice but run. 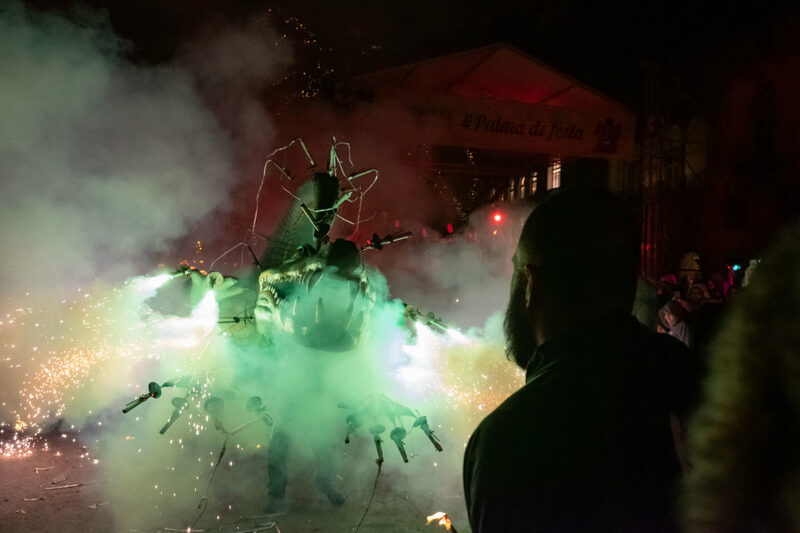 The air is filled with pyrotechnics, smoke and a deafening noise. 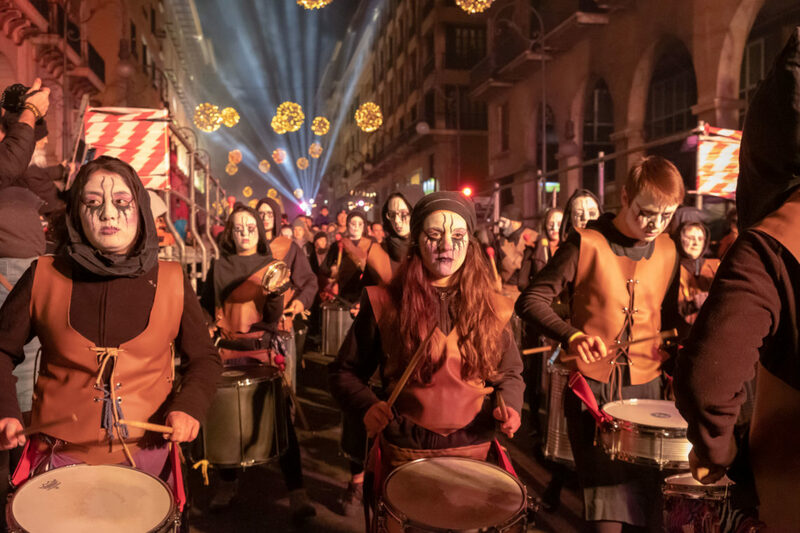 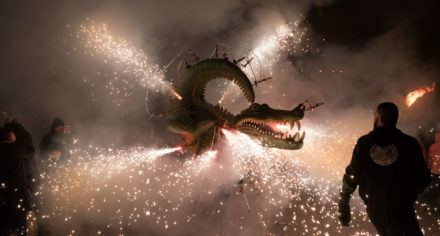 A group of drummers is setting the pace for the nocturnal spectacle on Avenida Jaume III, while the crowd is excitedly watching the dragons, demons and fierce devils surrounding them. 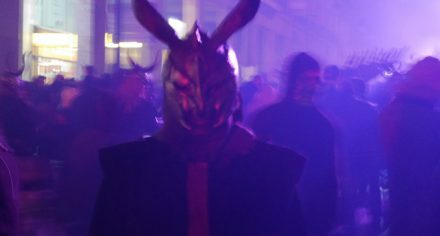 Beware, they may come at you, too. 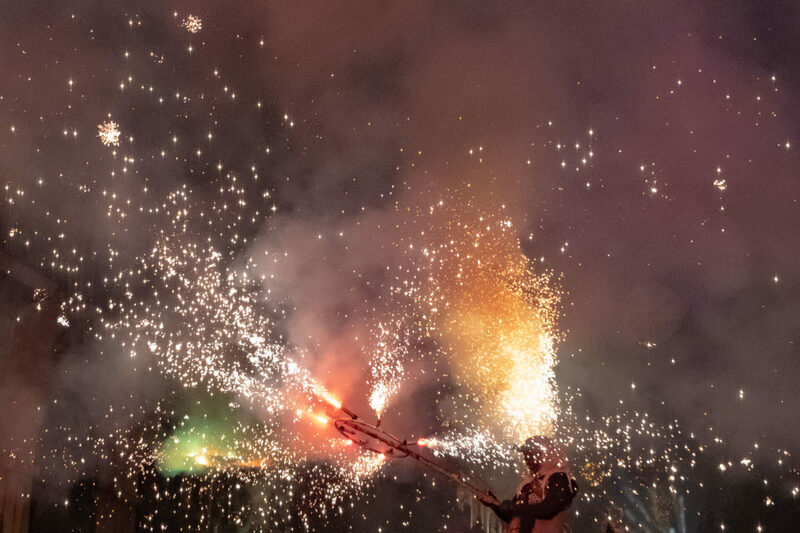 And only the bravest dare to join their dance under the fire wheels. 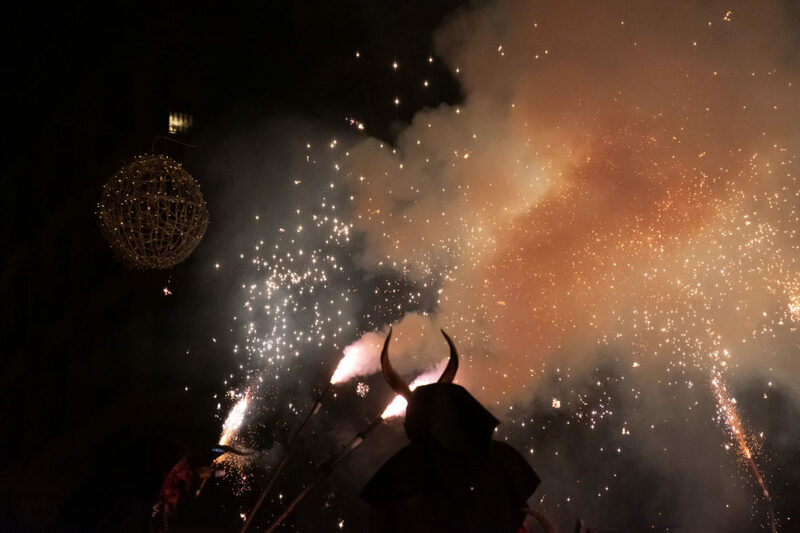 You know it’s Correfoc tonight and they won’t hurt you but you are scared just the same. 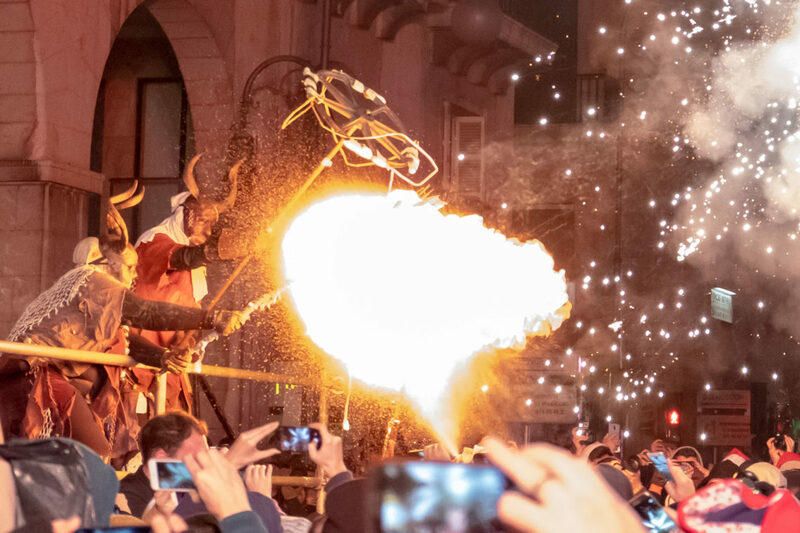 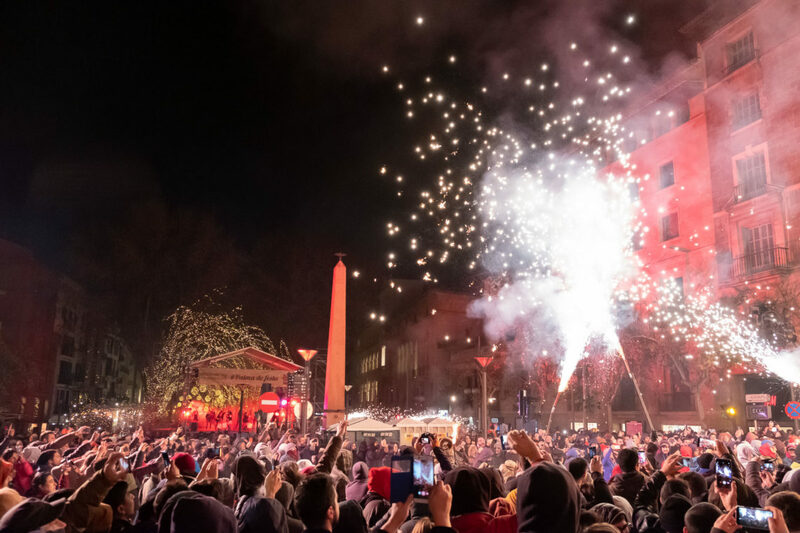 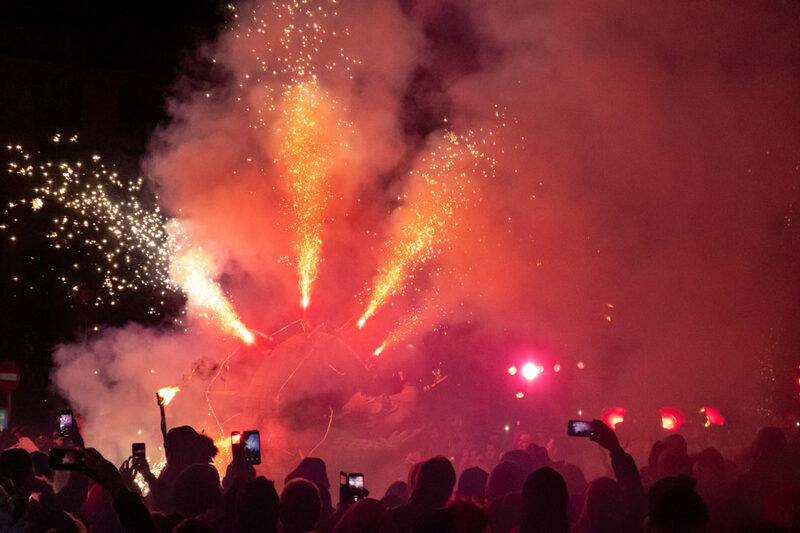 Palma’s fire run on January 21 is one of the highlights of Sant Sebastià, the city’s celebrations in honor of its patron saint. 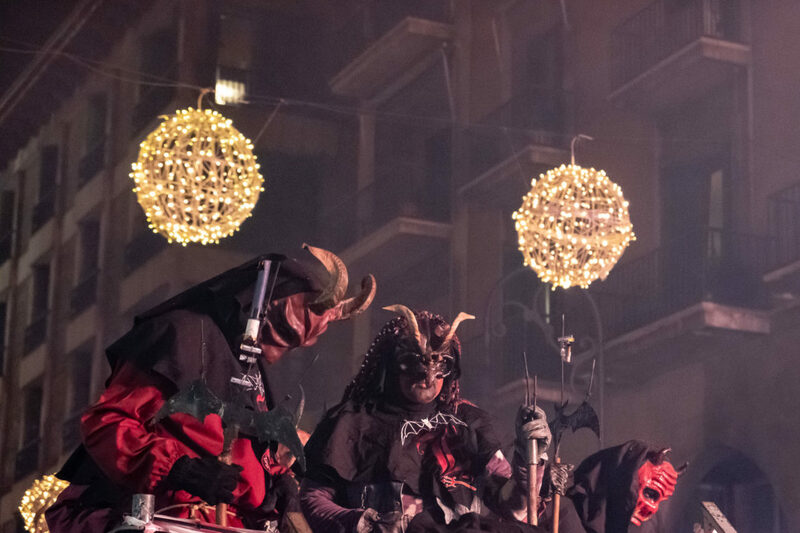 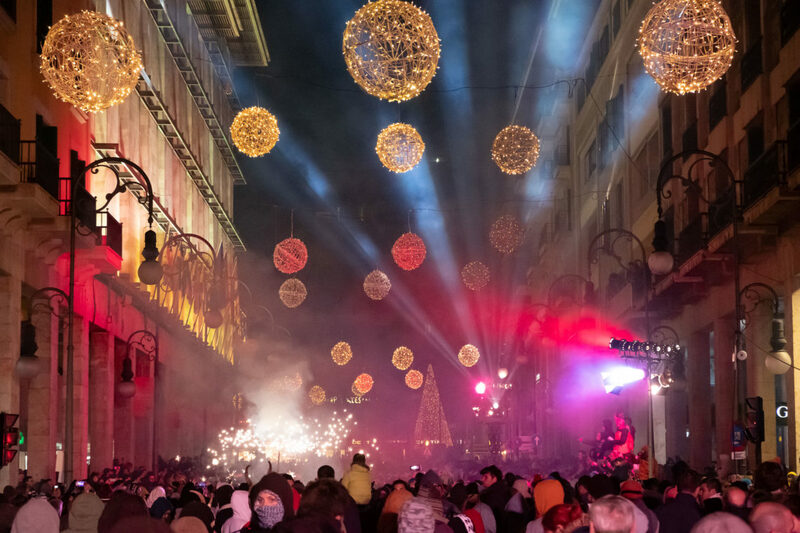 During those days – and nights – the streets of Palma are filled with spectacular events, with music, light, parades and people.